With the world’s population projected to grow to 9.7 billion people by 2050 according to the United Nations, the need for sustainable, affordable and healthy protein sources is on the rise. As a result, we are witnessing a growing interest in a multitude of new protein sources; from plants such as soy or pea to algae, fungi, insects or yeasts. However, to enter the mainstream protein market, these alternatives to meat and dairy proteins must overcome significant hurdles such as functional and organoleptic drawbacks as well as consumers’ concerns over safety and potential psychological factors. 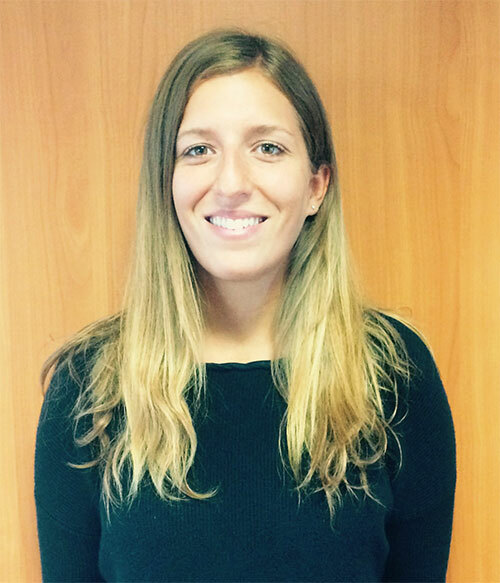 “Building upon nutritional yeasts’ notoriety, yeast proteins are designed to cater to these modern consumers seeking reassurance regarding the quality, safety, and origin of the products they choose which significantly reduces the potential for concerns”, according to Pauline Colard, Nutritional Product Manager at Lesaffre Human Care. 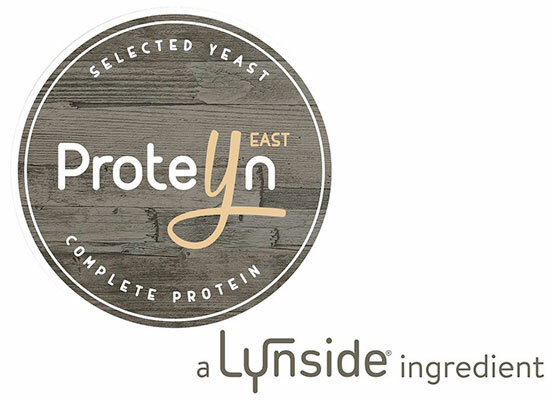 Not only can Lynside® ProteYn be considered a sustainable source of protein but it is also a complete protein containing all essential amino acids.